Oxmoor is attached to the Oxmoor Center Mall next to Macy's. 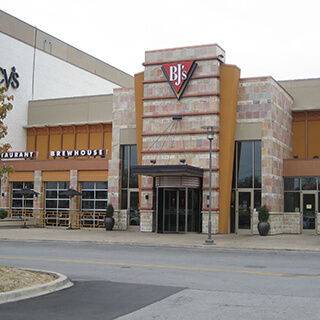 If you're near the Oxmoor Center and you're looking for a great place to eat, drink, and have a great time, you'll love BJ's Restaurant & Brewhouse! Louisville is a great city for food and beer, and we're proud to add our own unique spin on things to add to its rich diversity of fantastic restaurants and breweries. BJ's Restaurant & Brewhouse is proud to have an impressively large menu, filled with a variety of dishes to please a number of palates. From our Handcrafted Burgers and USDA Steaks & Ribs to our Garden Fresh Specialty Salads and BJ's EnLIGHTened Entrees, we have a little something for everyone. However, we're probably most famous for our BJ's Signature Deep Dish Pizzas, available in such tantalizing varieties as Chicken Bacon Ranch, Gourmet Five Meat, and Sweet Pig. Be sure to try our delicious dessert items, too, including our famous Pizookie! 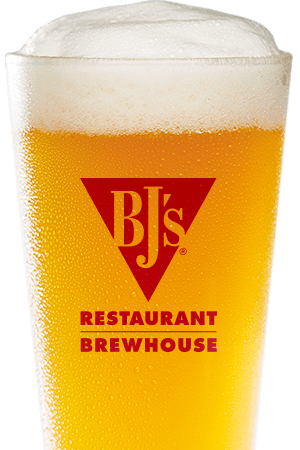 BJ's Restaurant & Brewhouse is also dedicated to bringing you excellent beer, handcrafted by our team of master brewers. Our beer menu is perfect for pairing with our delicious food items If you're eating a steak or a pulled pork sandwich, you'll find that our Jeremiah Red complements it nicely. If you're having a salad, you'll enjoy our Harvest Hefeweizen. 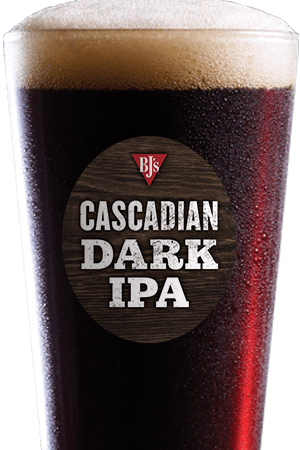 And our BJ's Oasis Amber is the perfect companion for one of our famous pizzas. 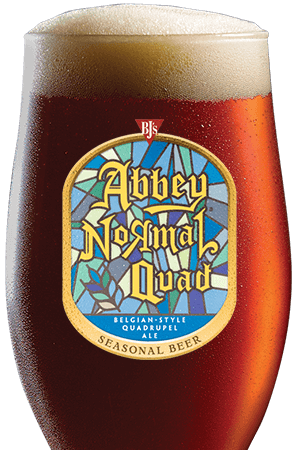 Find these and many other regular and seasonal ales and lagers at BJ's Restaurant & Brewhouse! Whatever brings you to BJ's Restaurant & Brewhouse, you can prepare to enjoy yourself! It's rare to find this perfect mix of atmosphere and delicious food and drinks. Come by today and try us out! Our restaurant has the feel of a locally owned restaurant!